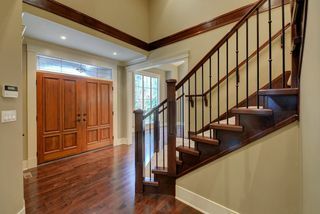 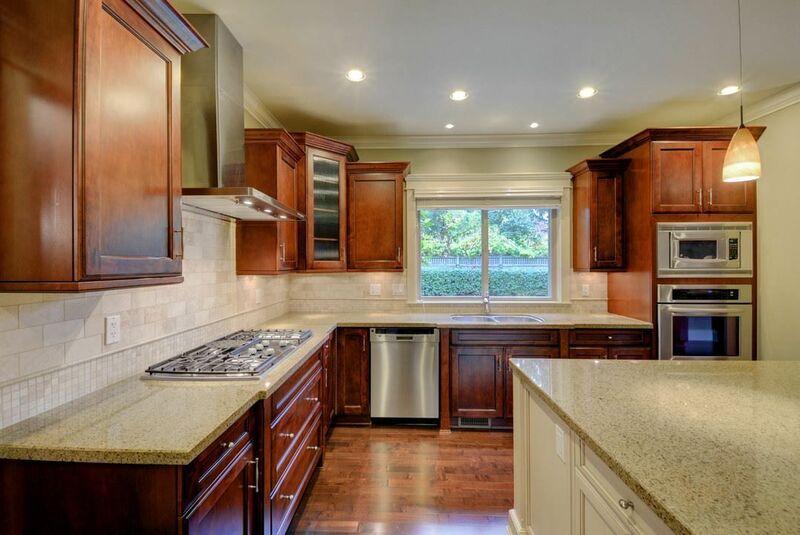 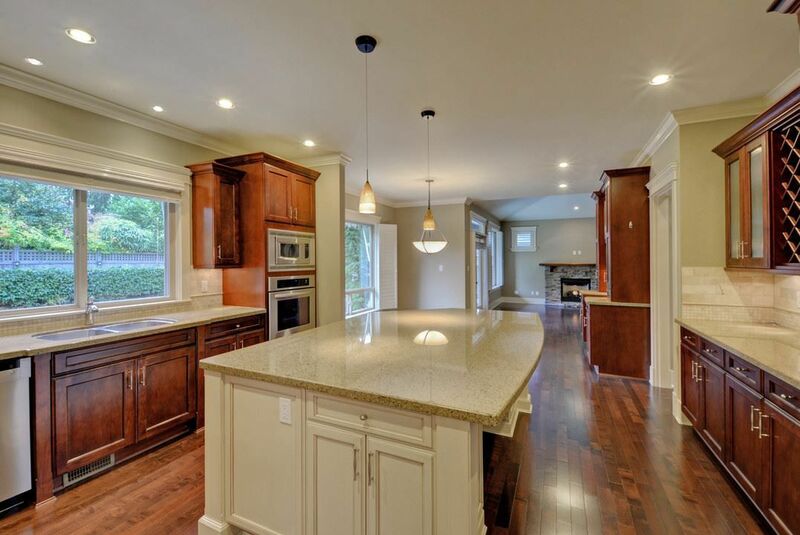 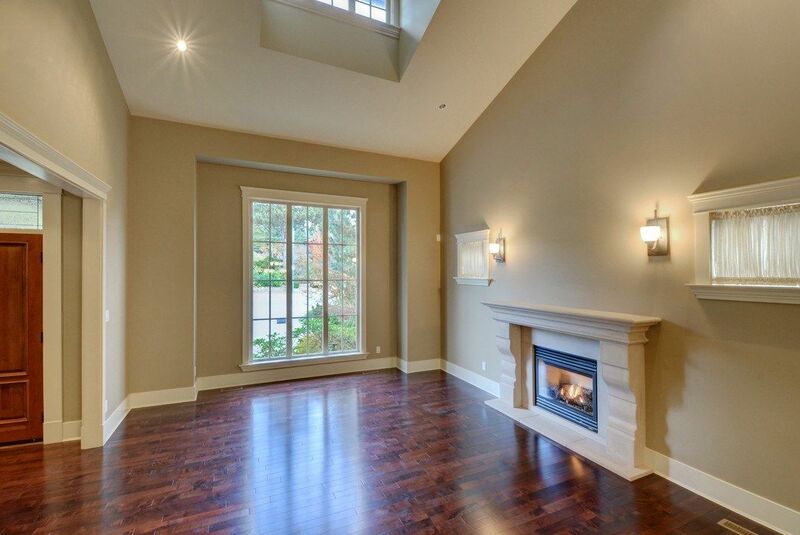 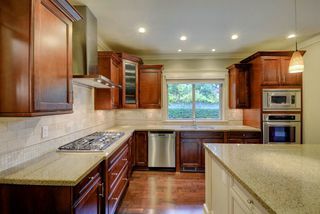 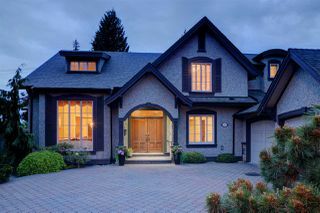 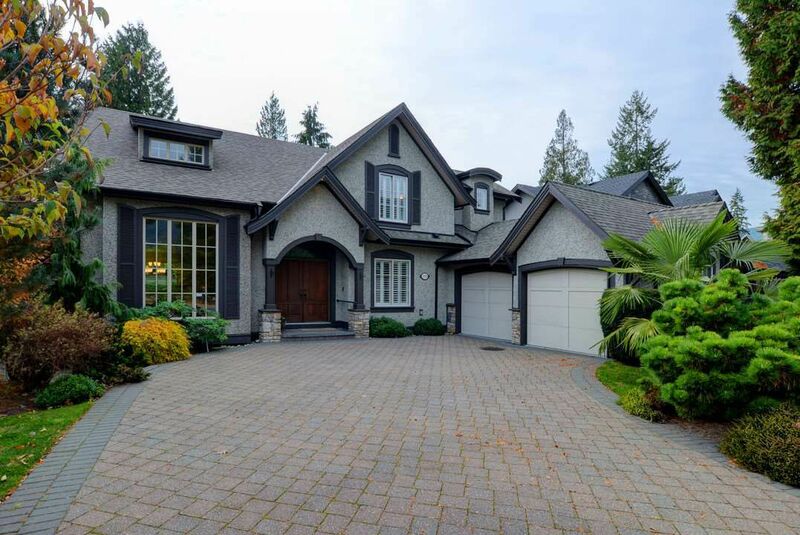 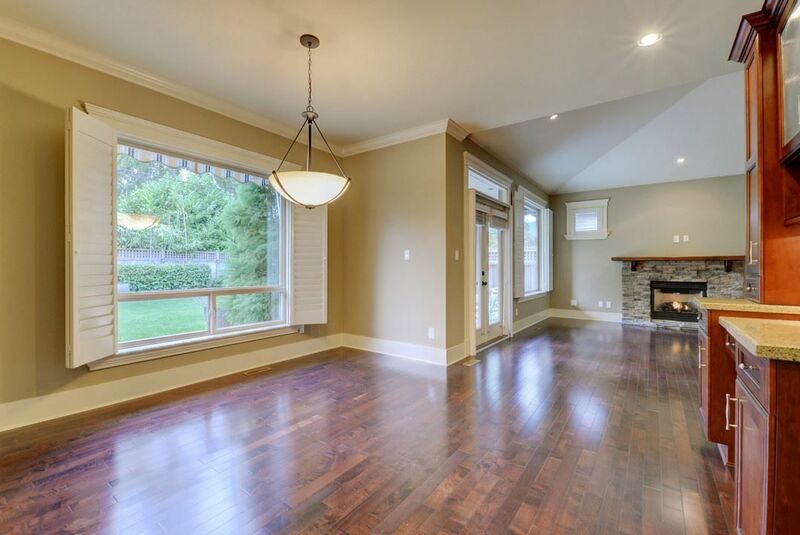 Steps to Edgemont Village, this elegant 10 yr old craftsman style home in Highlands Elementary and Handsworth Secondary catchment is move-in ready. 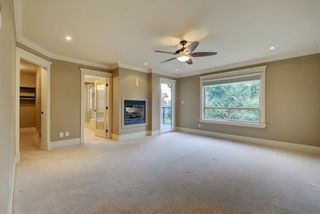 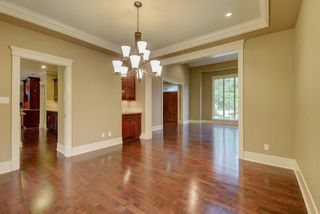 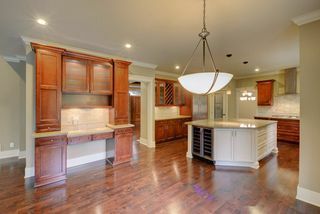 Vaulted ceiling in living room leads to beautiful dining room and adjacent spacious open concept kitchen-eating area-family room combo. 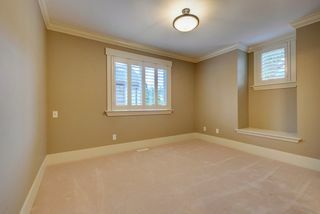 Main floor also includes large office that could be a bedroom. 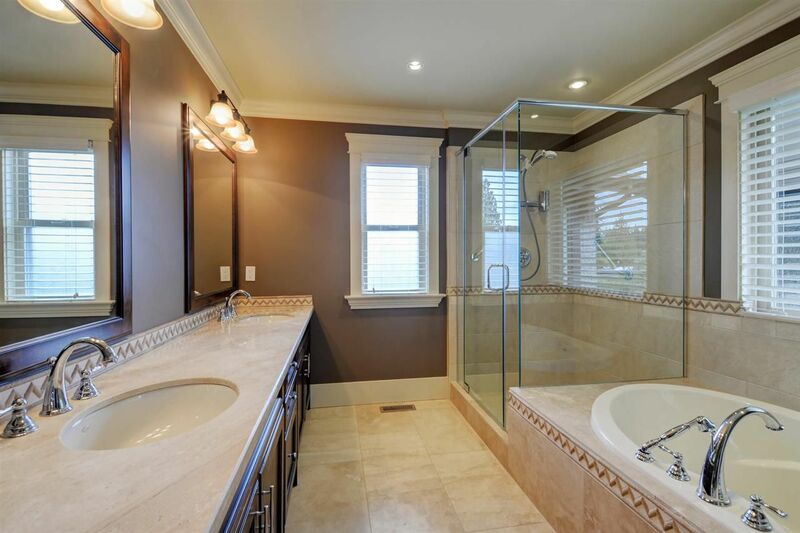 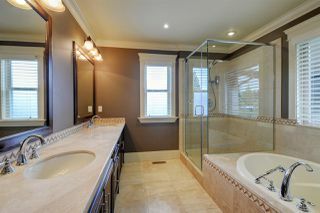 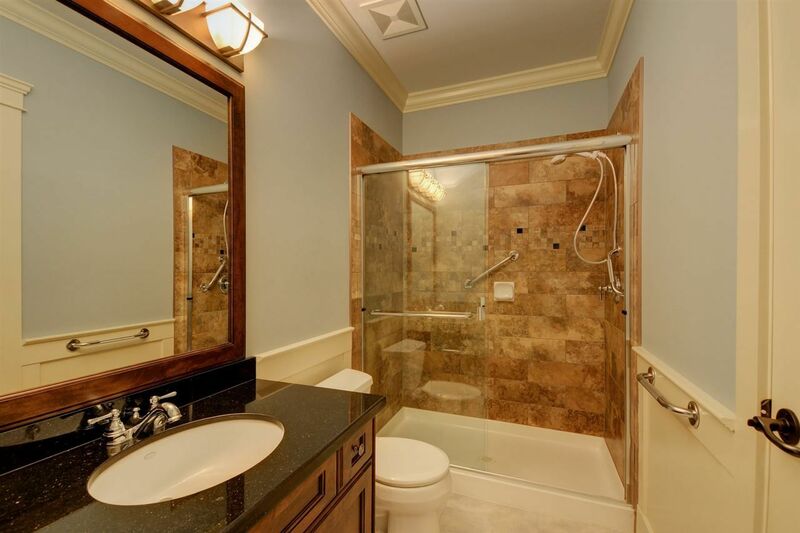 Four large bedrooms upstairs all have ensuite bathrooms. 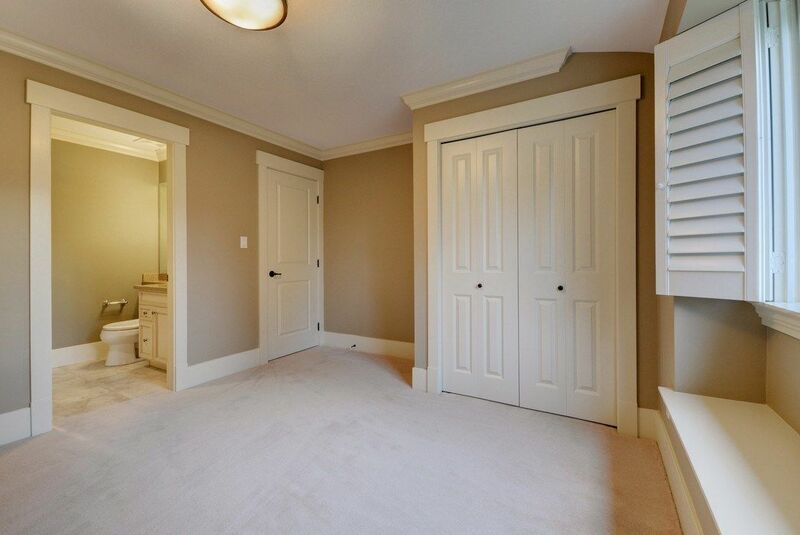 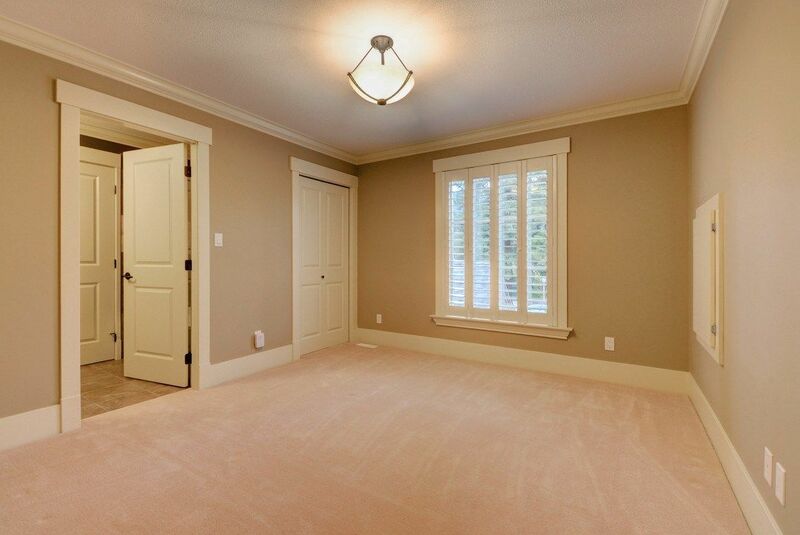 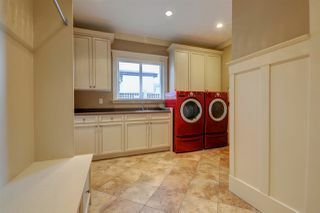 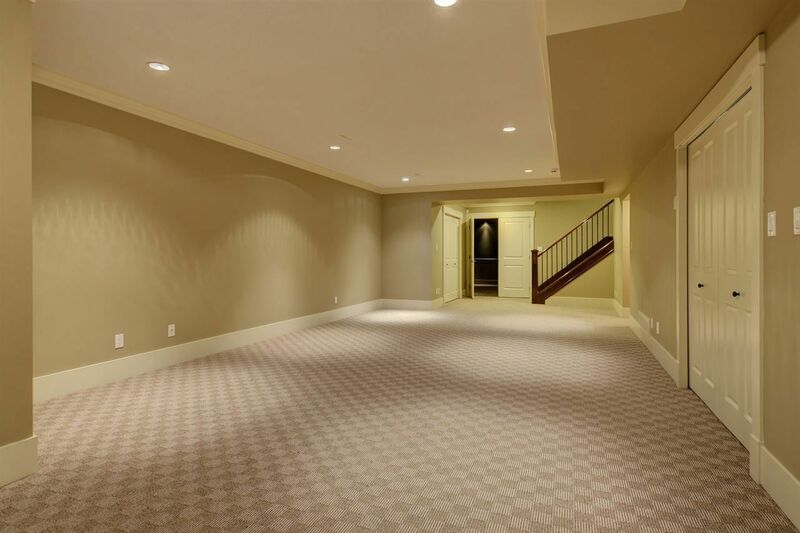 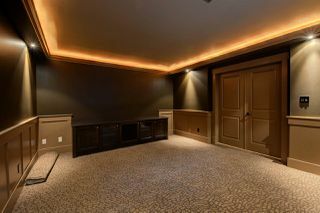 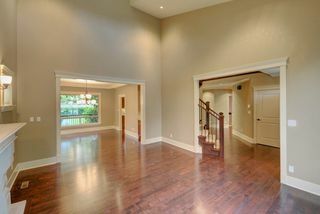 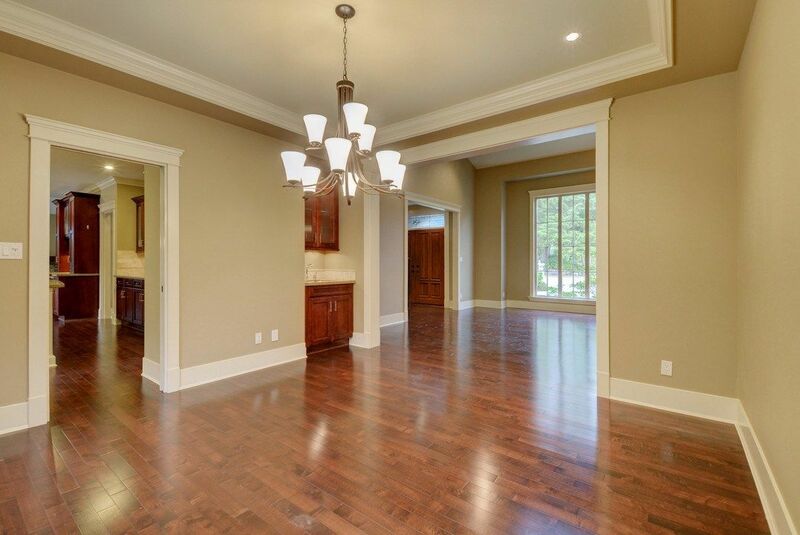 Large rec room, media room and 2 bedroom nanny or in-law suite downstairs. Fully fenced southwest facing gardens and patio in backyard. 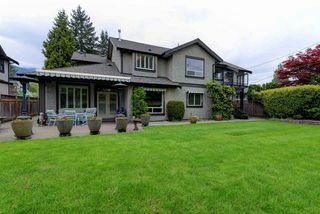 Remote control operated awnings over backyard-facing main floor windows. Get ready for spring in your wonderful new home.